Our suggestion for a daily routine typically goes something like this: wash with a gentle cleanser, apply a serum, and then a moisturizer on top. We don’t suggest using serums just because they're something fancy to add to your routine, we suggest it because choosing the right one can make all the difference for any skin type. In fact, we were chatting about our skin care routines (big surprise there, right?) and most of us agreed that the serum we use is the one thing we will splurge on. Because, with enough effort, a good cleanser and moisturizer can be concocted in our kitchens but a good organic serum takes a precise blend of ingredients and a homemade serum can be difficult to preserve and difficult to keep consistent. We all agree we’ll trust the experts for this part of our skin care routine. A face serum is a concentrated skin care product that is full of nutrients for your skin. It is typically an aqueous (water) based formula with a dense infusion of ingredients to target something specific like fine lines, wrinkles, or dark spots. Because they’re so jam-packed with nutrients, a little bit goes a long way. The best way to use a serum is after cleansing (and toning if you use a toner in your routine) and right before your moisturizer. This type of product is easily absorbed by the skin so you want to apply it before your moisturizer so the serum can absorb fully into your skin. Then your moisturizer is applied on top of that to help your skin soak up all the nourishing components. First and foremost, a serum is a hydrator. Since it has an aqueous base with little to no oils in it, a serum’s function is to add water. So let’s start with what that means. In the skin care industry, the terms ‘hydration’ and ‘moisture’ are often used interchangeably. While they are intricately related and each are vital for optimal health of the skin, they aren’t the same thing at all. The term hydration refers to the water content in the skin while moisture refers to oils in the skin. When you use a serum, you add water to the skin. This plumps up the skin so that the moisturizer you put on top of it can absorb better and deeper, making it really beneficial for those of you working with dry skin. At the same time, plumping the skin also reduces the appearance of pore size, so a hydrating serum is awesome for those of you with oily skin because it both reduces the appearance of the pores and helps the skin absorb the natural oils that it creates. We like the reminder that our skin is a living barrier that defines what is us and what isn’t. Since our bodies are made up of about 80% water and the skin is last organ to receive nutrients internally, it’s important to give it that external hydration boost too. Knowing that your serum is the power punch that helps to balance your skin is awesome because it gives you a product to hone in on when you’re thinking about what your skin care goals are. Here are a few things you want to make sure to look for in your serum. We think it’s important to use Earth-based products for your whole routine, but because your serum is made to be the most absorbed product in your routine, it’s extra important to check out the ingredients. A serum is aqueous and our bodies are like sponges for water-based things, so we need to do our due diligence with the ingredients on this one. What you don’t want to find is synthetic preservatives or petroleum based ingredients. This goes without saying but if you’re using a hydrating product, you want to make sure that there are ingredients that add water the skin! 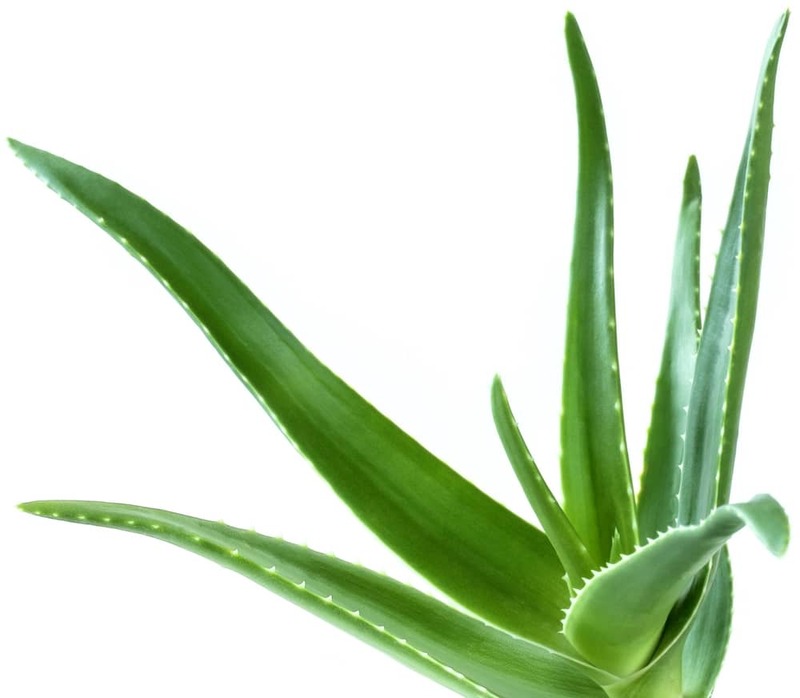 Aloe vera makes an awesome base for a serum because it’s like using a little packet of water that sticks long enough to absorb into the skin. It’s also an amazing plant that’s high in amino acids, minerals, and enzymes plus it can be used to infuse other amazing ingredients into the skin! Always check your serum for the humectant. A humectant is an ingredient that attracts water and helps to secure moisture by plumping the skin so that it can absorb more nutrients to give you the appearance of fullness you’re looking for. 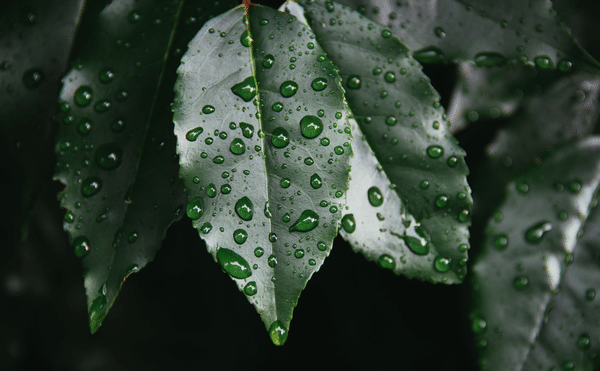 Hyaluronic acid is an ideal ingredient to see in a serum because it is able to hold about 1000 times its weight in water, and since it’s found naturally in the body, it’s easily absorbed by the skin. Serums are a great product to use for any sort of anti-aging concern. It’s well known that antioxidants combat environmental stressors and since these stressors have been shown to increase the appearance of aging, you want your serum to be directly combatting them. You also want to look at the general focus of your serum and do research on the extra infused ingredients or parts of the blends. 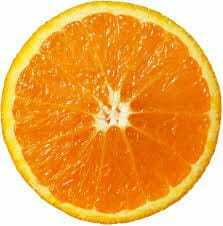 If you’re working to lighten or brighten your skin, a serum high in vitamin C is key. 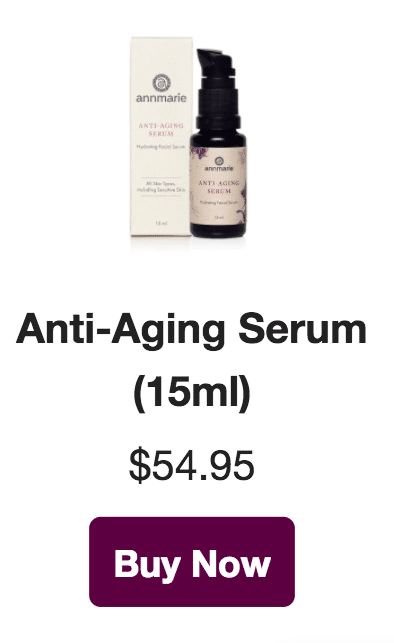 If you’re looking for a serum geared toward fine lines and wrinkles/anti-aging, you want to search for ingredients that are soothing and making sure that you’re not adding chemicals that can dehydrate your skin over time. One of the main questions that we get when it comes to helping people with their routine has to do with their choice of serum. We spend a lot of time directing people to products that help them work toward their skin care goals and making the serum choice always seems to be where people get a bit stuck. That’s okay, that’s what we’re here for! We always start with the general question, “what is your main skin care goal?” because a facial serum is the product for targeting goals. Our face serums do have different functions and though they're all aloe based and very hydrating for the skin, we find that many people opt for more than one of them. While our serums are gentle, they pack a pretty heavy punch in terms of the botanicals we infuse. We recommend that if you are using more than one of them, interchange products between morning and evening rather than mixing them together in an application. The Anti-Aging Serum works to soothe the feeling of inflammation and plump up the skin to reduce the appearance of fine lines and wrinkles. 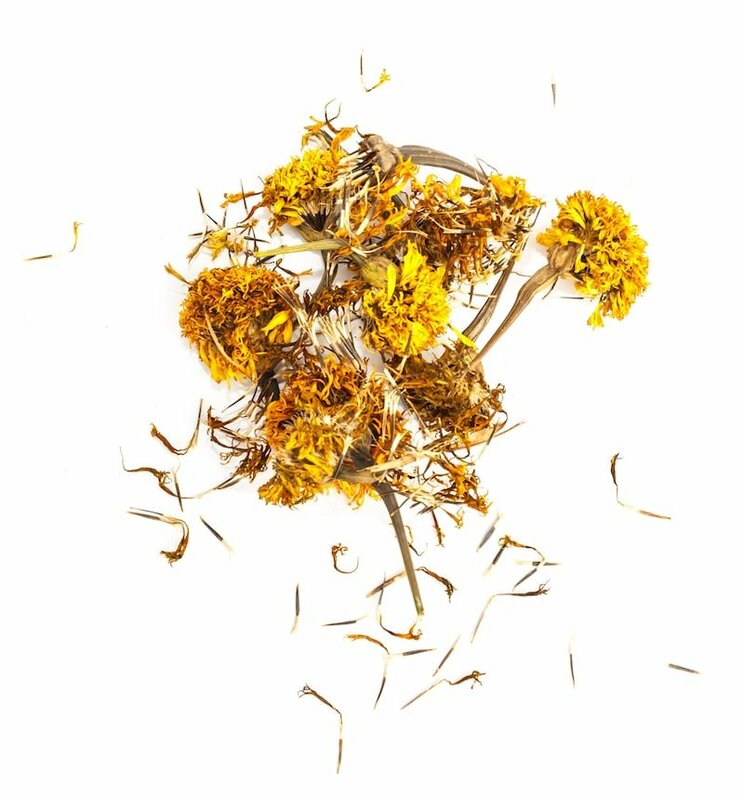 Hyaluronic acid hydrates, while the herbal extracts buddleja davidii and edelweiss protect skin from environmental stressors. This serum is great for all skin types, especially sensitive skin. 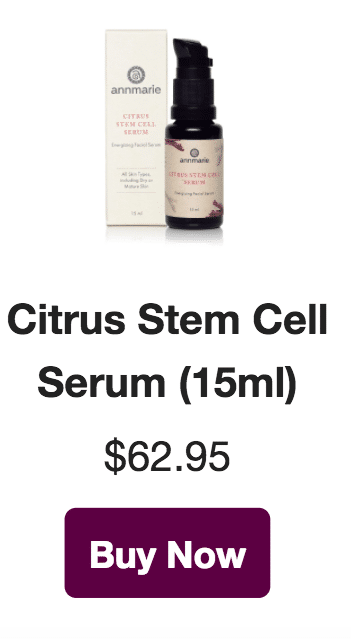 The Citrus Stem Cell Serum rejuvenates skin and provides powerful antioxidant activity to help promote beautiful skin. It is formulated with uva ursi, licorice root and amla berry to deliver youthful, vibrant and radiant looking skin. This serum is great for dull skin and sun lovers. The Wild Fruit Serum is the first of our luxury line and it’s made to do it all! It brightens, hydrates, and helps tone aging skin. It's a full-functioning serum with ingredients like kakadu plum and knotweed that are great for sensitive skin but very rejuvenating and beautifying. 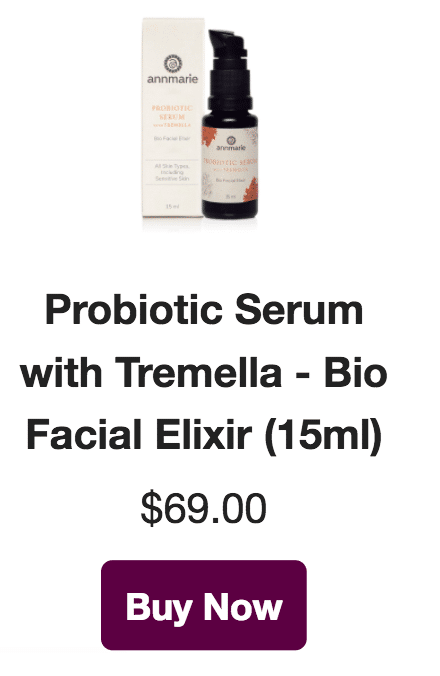 The Probiotic Serum with Tremella works to support your skin's natural defenses with a concentrated blend of skin-reviving probiotics. Tremella, a powerful mushroom, immerses your skin with deep hydration. It works for all skin types, containing herbs that are rich in minerals and antioxidants with soothing properties to help ease sensitivities and bring skin back to a state of balance. Do you have a favorite serum? Tell us about it below! I have been using the anti aging serum. I like to run in the summer and have been noticing age spots. What is the best serum to help with firming my skin and age spots. Great article on serums! They are wonderful to have. I really enjoy the citrus stem cell, hopefully I can try the wild fruit in the future but I’m afraid I’d be addicted and it is definitely a splurge. Love your products though. Thank you so much. ? My first time trying this product so far, I enjoy the results on my skin. Having combination skin it can be tricky to find a great serum to adjust to your skin, this serum absorbs well into my skin leaving my skin, well hydrated, moist and healthy glow. What’s the optimal time to wait between application of serum and moisturizer ? You don’t need to wait at all! Do your serums address roseacea? I have a stubborn case of dry (as opposed to wet roseacea) on my nose and cheeks. My skin is super thin and dry and I do not want to use metronidazole 0.75% as prescribed by my dermatologist because of certain side effects written in the accompanying literature. I would rather use essential oils. Because we’re dedicated to being FDA compliant, we’re not able to give recommendations for rosacea. What I can say is that rosacea is often an immune reaction to an internal allergy so we would suggest visiting a holistic practitioner to see if they can help you out with the cause of the symptoms you’re experiencing. I absolutely love your products. I have been using them now for almost a year. Even though I was already using a fantastic skin care line, this line has taken it up several notches and I have ended up paying less for your products because they work so well I don’t need the passel of products like before. I am 65 and look like I am in my early 50s some even commenting they thought I was younger than that. Thank you so much for these products and the advice on how to use them effectively. I have combo skin with enlarged pores, fine lines, broken capillaries . What products are good for me? Can you use more than one serum under your moisturizer? i.e. citrus and anit-aging? You absolutely can use more than one Serum if you would like to but it isn’t totally necessary. If you want the benefits from both Serums its much more cost effective to alternate! A routine with Citrus Stem Cell in the morning and Anti-Aging Serum at night is lovely. I use both of these but use the citrus at night as I thought it was more moisturizing and the anti-aging in the morning. Is it best to use them the other way around?? I use all three–the one that was Repair Serum (Citrus Stem Cell?) to minimize the dark spots left by a doc who was less than skilled with a laser…and the Anti-Aging serum in the morning…and the heavenly-smelling Wild Fruit Serum at night. I’m 70, and I don’t look it, so I (we!) must be doing something right! Many thanks for your products. 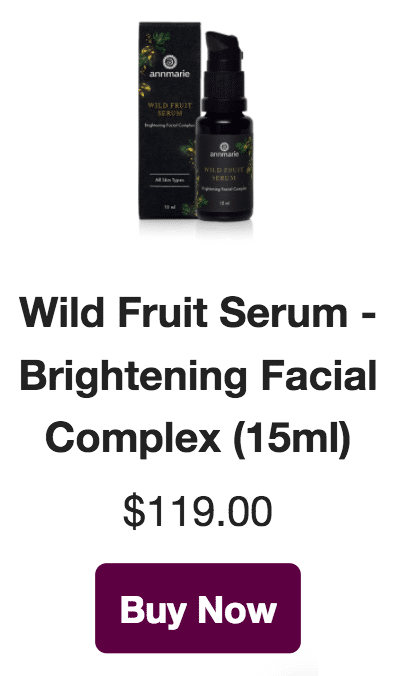 It sounds like the Wild Fruit Serum might be the way to go for you! If you wanted to purchase both the Anti-Aging and the Citrus Stem Cell Serum, we would encourage you to use them alternatively rather than layering them. That way it’s cost effective for you and you’ll still get the benefits of both serums.